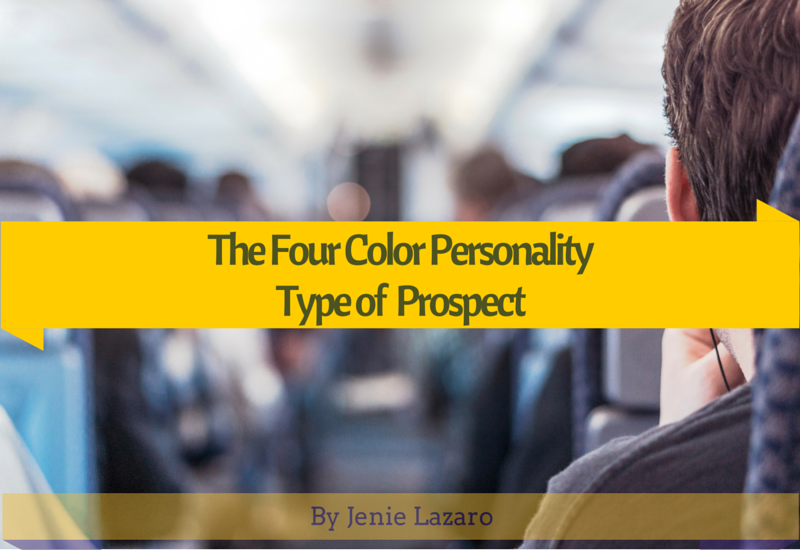 I have a question for you do you know what are the 4 Color Personality Type of Prospect? 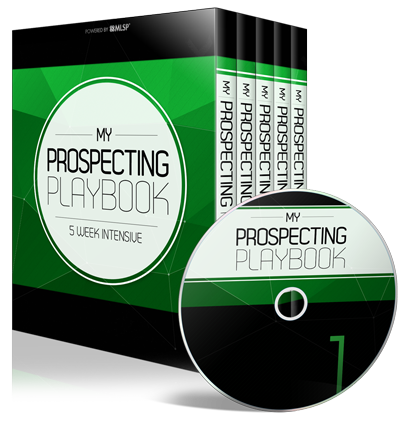 When prospecting, you need to know this type so that you can understand your prospect easily and be able to identify and communicate with them based on their personality type. When I started my network marketing business, I found this book from Big Al. 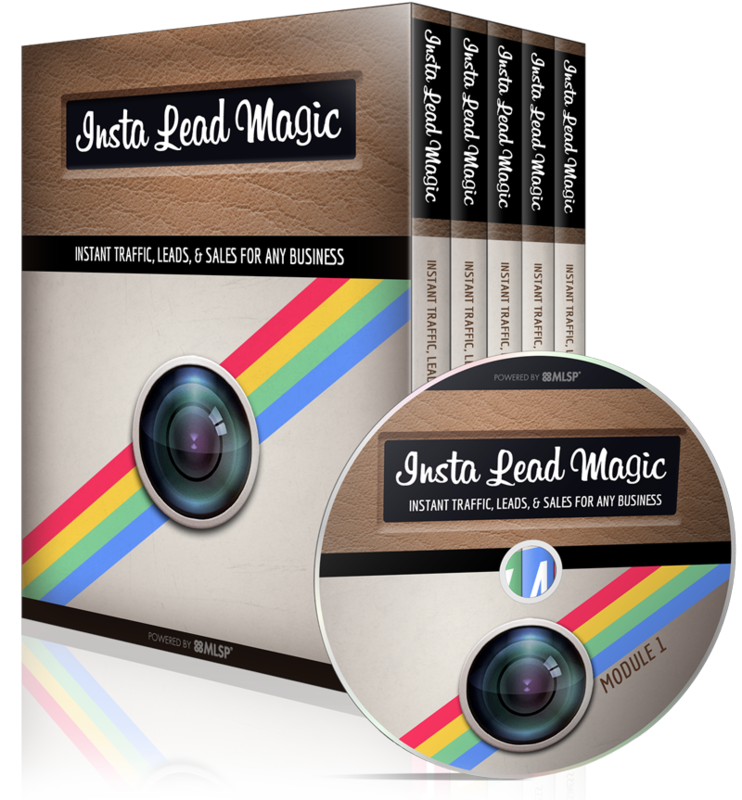 I learned it, applied it, it was easy and I had fun while doing this when I'm prospecting.